At Arcadia, we work with our residents to provide quality assisted living services in a prompt, professional manner- with dignity and respect. 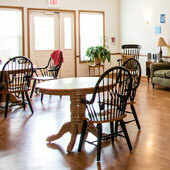 We provide our residents a secure, clean and safe place to live that they can call "home." 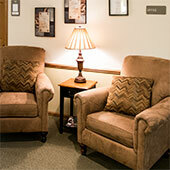 We treat each resident as if we are caring for a member of our family. 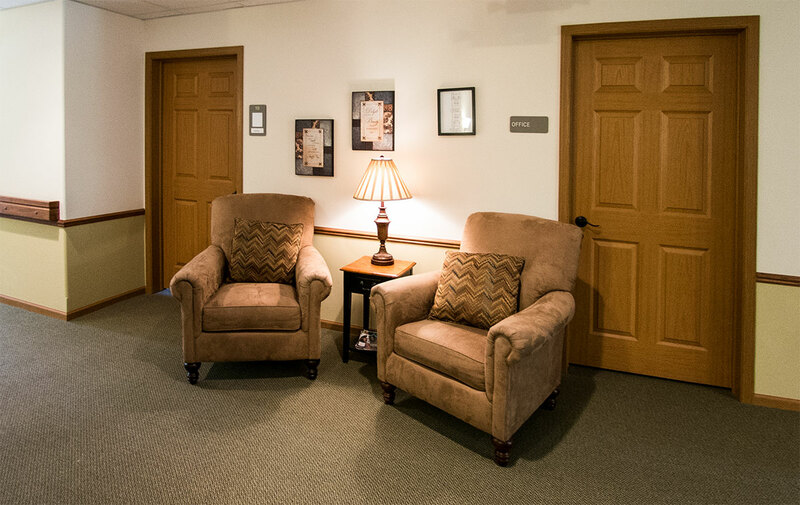 Arcadia offers services for all residents to help maintain their physical and mental well-being. With compassion, respect, excellence and integrity, we strive to make daily life easier for our residents by offering the desired services and care as their needs and preferences dictate. With our comfortable, friendly atmosphere, numerous amenities, and memory care services, Arcadia is commited to enhancing the quality of life for today's older adults. Make yourself at home. 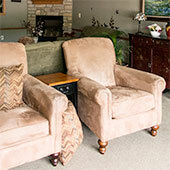 There’s no warmer, more welcoming assisted living community in Wisconsin. You’ll find the quality and comfort you expect in your home, your neighborhood, your way of life. 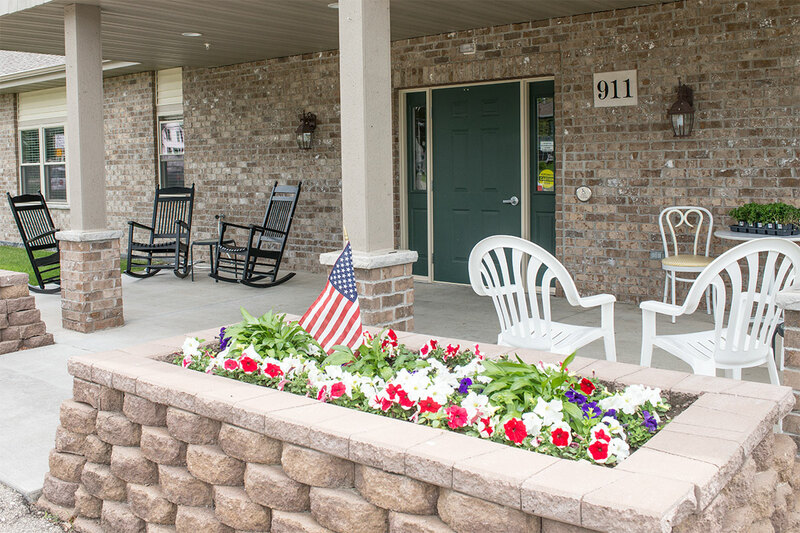 Our residents enjoy living totally maintenance free, and still close to friends, family and everything they love about Wisconsin. A wealth of amenities, services and conveniences are right here. While life may bring new challenges, Arcadia can provide an experience that is positive, stimulating, and filled with pride. 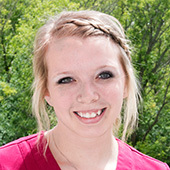 We realize that providing for day-to-day needs is just one significant aspect of our care. 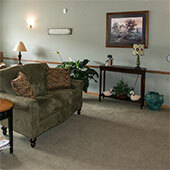 Companionship, personal growth, and comfort are also priorities we strive to help residents achieve. We value the past, present, and future of our residents and we are confident that Arcadia will provide them with the highest quality of care. Arcadia is committed to operating a residence that enriches seniors' quality of life, based on their own unique personal level of care needs. We are dedicated to helping residents enjoy the fullest, most active and meaningful lifestyle possible. 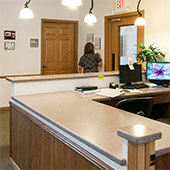 Arcadia's dedicated staff is available 24/7. With Arcadia's utmost quality services, combined with our partnerships with well-respected health care professionals, you'll rest easy knowing we meet our residents' needs. 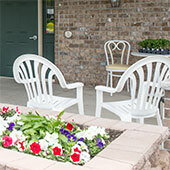 Our high staff to resident ratio ensures that each resident is treated with patience and compassion. Trained caregivers provide attention and assistance with medication management, bathing, dressing, and cooking. 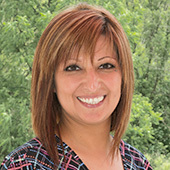 Our staff will coordinate services with outside health care providers and monitor residents to ensure they are healthy. It’s our pleasure to provide a comfortable atmosphere for you and your loved ones.